Prince enjoyed basketball – as a player and a fan. Rock N’ Roll Is Alive! 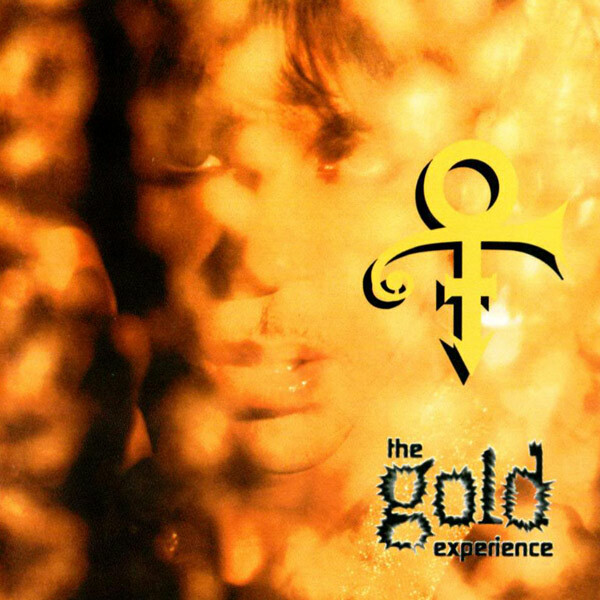 (And It Lives In Minneapolis) is a re-release of a track originally available as a B-side to Prince’s 1995 single Gold, from The Gold Experience. In the 2019 re-release the track was available as a 7inch vinyl pressing and was given exclusively to each attendee of the Minnesota Timberwolves vs. Miami Heat NBA basketball game that took place at the Target Centre on 5 April 2019. Timberwolves won, 111 points to 109. 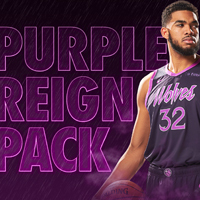 The occasion was marking the final game of a run of Prince-themed events hosted by the Timberwolves in their home games throughout the 2018/19 season – a Prince song was played at each break in the games (totalling 82 songs). Members of Prince’s former backing band the New Power Generation and Sheila E., Morris Day, performed during the 5 April game’s half-time. The team wore their purple jerseys “City Edition” which had been designed specially and available since 8 November 2018 also in honour of Prince. The song’s re-release, in collaboration with The Prince Estate, is the first ever record giveaway at any NBA game. Rock N’ Roll Is Alive! 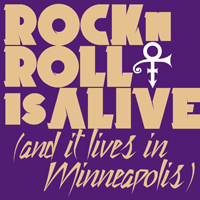 (And It Lives In Minneapolis) was also available for purchase in digital format on the same day of the game – the record’s B-side Calhoun Square (a Prince song earlier released on Crystal Ball and named after a popular shopping district in Minneapolis) is omitted from the digital release.